29 JulInspiration/ Where Are You? "The PAC in PACman is spelled CAP backwards. 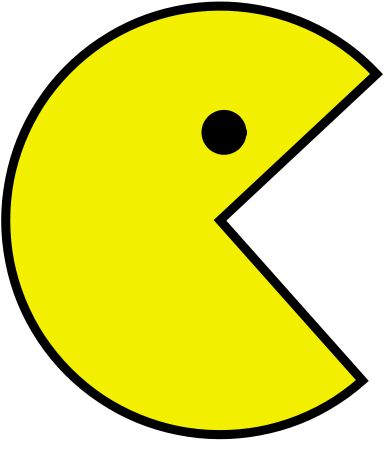 PACman gobbles up the AGFLAP" - Lester Levenson on "Talks with Lester"
It's alright to default to grief or anger - it means that you're above Apathy, so you can actually do something about it. If I fall back in AGFLAP then it defaults to anger or pride. You'll move up on the scale as you go along. And whatever is here now is truly ok - just allow whatever is here to be here, welcome it into your awareness. Most people are so used to supressing that they'd rather die than face their feelings. 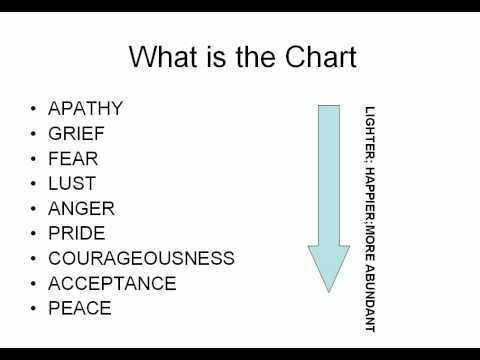 However, feelings are simply feelings and they can be felt safely without you dying or falling apart. I just love the PACman, munching all the AGFLAP. Lester did make me laugh - which is the point as sometimes we get ourselves in a right mess and all you can do is laugh about it.